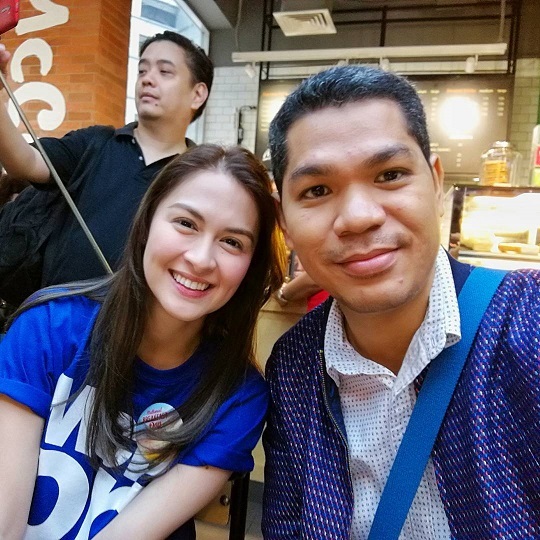 Our country gave us more than 7,000 reasons to travel while Mark Zuckerber gave us a platform where we can share our experiences thru photos, videos and sometimes with a long narrative and ending with the hashtag #travelgoals. But because we are in a tropical country we are exposed to the harmful rays of the sun than most countries too much of vitamin sea and Vitamin D can kill you, well, and it’ll start with your skin first. I did everything in power to protect my skin from the sun but it wasn’t enough because climate change made it more harmful that it was before. Now, travel essentials are piling up because aside from the gadgets, you still have to bring, sunscreens, lotions, vitamins, to make sure your skin stays fair (or white for some) and healthy. When I was young my lola always tell me to eat tomatoes because “ang kamatis ay pampaganda ng kutis“. I should l have listened to her. I was not a fan of tomatoes then or any vegetable for that matter, but now, I would eat sacks of tomatoes if I have to just to kem bak to da yang and byutipul skin. Then I got this recommendation from a friend. 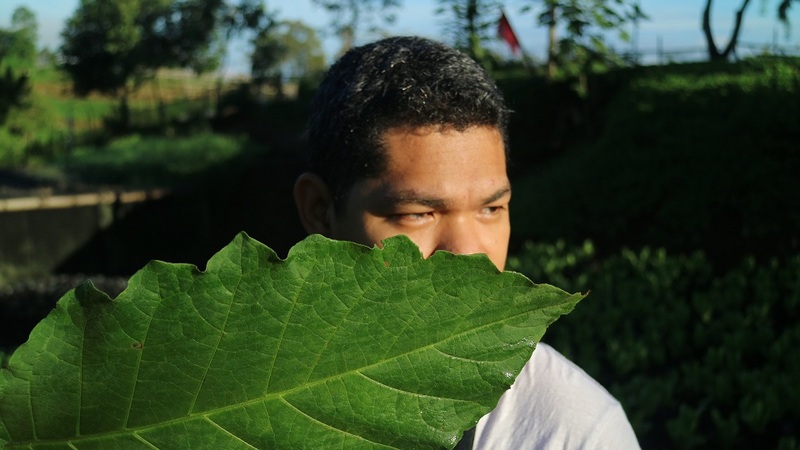 It has phytofloral or what they call colorless carotenoids (800mg) which acts as a Natural Sunscreen, whitens skin and has anti-aging properties. Kohjin L-Glutathione (500mg), yup it’s the one that makes your skin white and it actually does more than that – it increases your body’s ability to battle infection and illness. 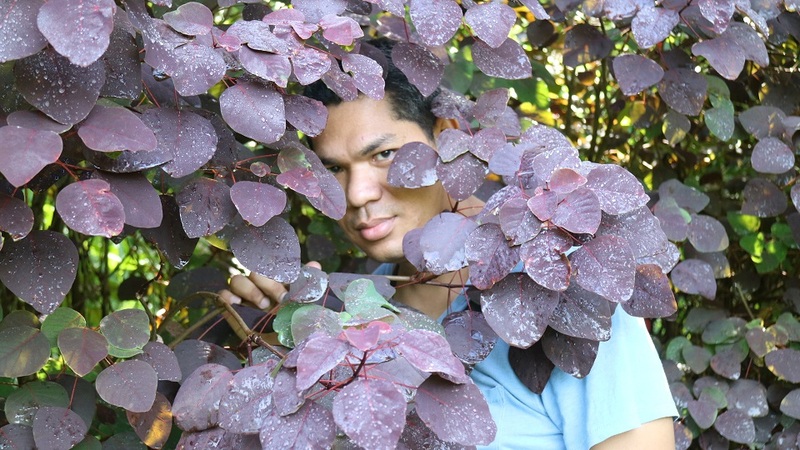 It also has anti-oxidant property that removes free radicals from the body and brightens skin. It helps increase the absorption of nutrients because of the presence of Bioprene. 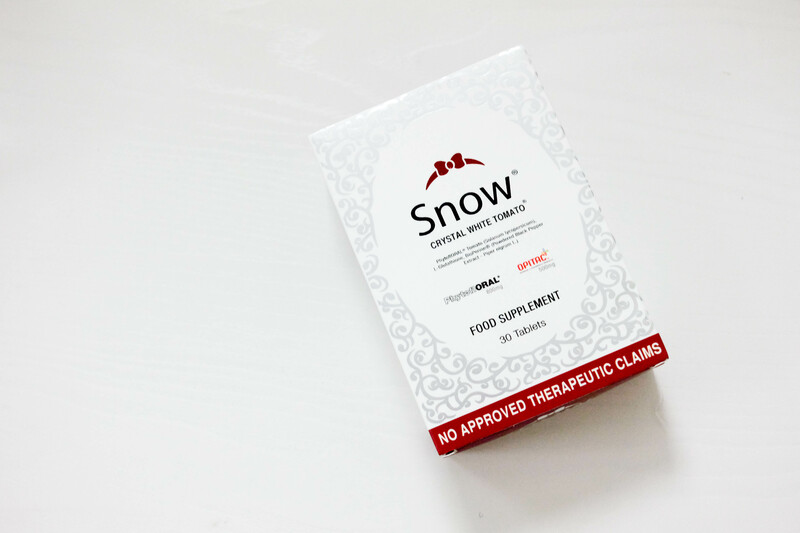 Snow Crystal White Tomato Food Supplement is to be take once a day. It is priced at Php2,985.00 for a box of 30 tablets. It’s more affordable compared to similar product that is priced at Php 6-7K. I went head to head with Snow Crystal White Tomato endorser and we’re getting there. 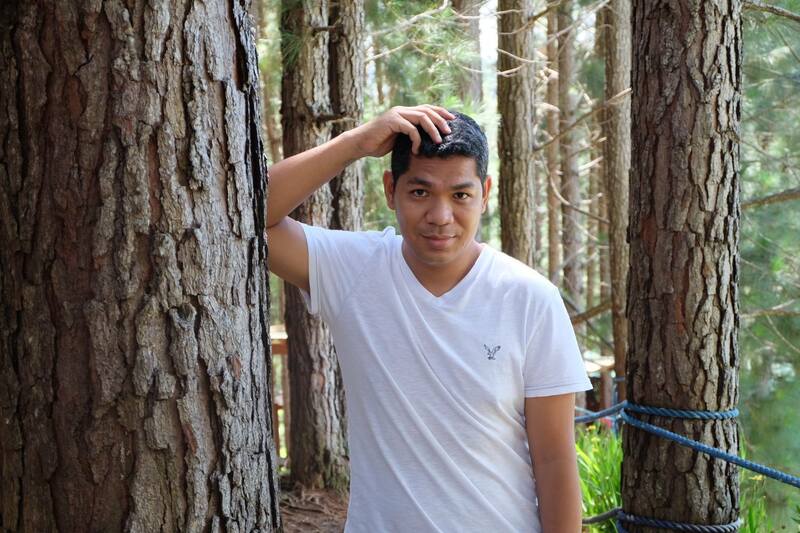 A few more bars of Snow Crystal White Tomato Skin Whitening Soap and I might pass as the next endorser. Snow Crystal White Tomato Skin Whitening Soap is priced at P299 SRP. This is what my lola would have advised me to use if she knew about it. The soap alone is not enough so I got myself the Snow Pore Minimizer Toner as well as advised by a friend. I’m really new to this, I really thought that being pogi is forever, but as time goes I feel like I am being punished for every tear drop, heartbreak, and broken dreams my young self has caused. 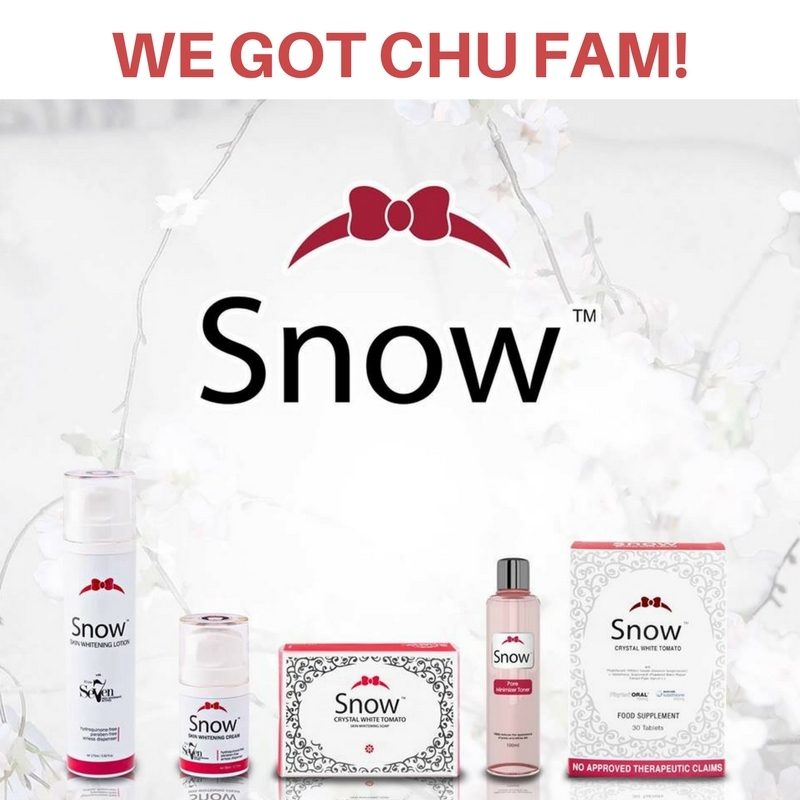 Snow Pore Minimizer Toner removes dead skin cells and prevents clogged pores which I have an abundant supply of. It balances your PH level and smoothens skin’s texture. It’s also antibacterial. 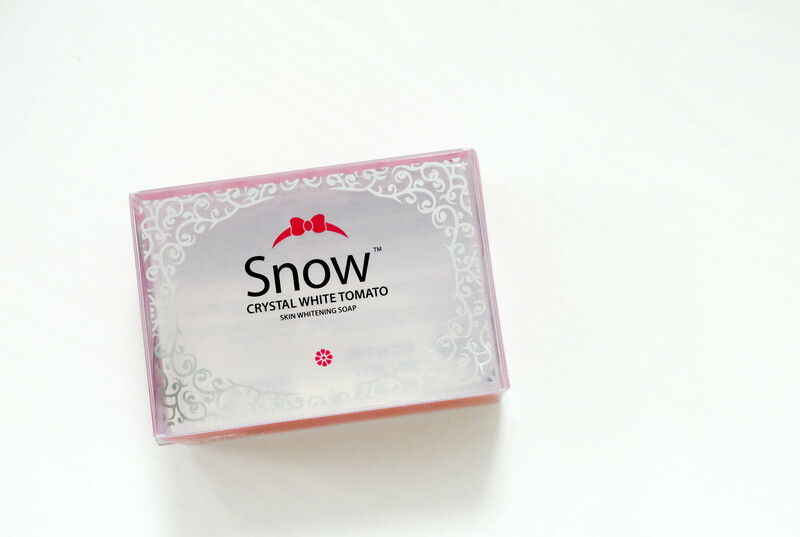 Snow Crystal White Tomato not only improved my skin it made me develop a habit of taking care of it. There is no need to have Dra Vicky touch your skin, you can take care of it yourself with the help of Snow Crystal White Tomato (and dasal lang).